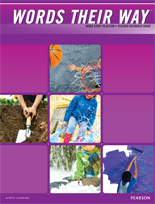 Within the five stages, Words Their Way builds students’ word knowledge, including the development of phonics, spelling, word recognition, and vocabulary. This is done through a variety of research-based practices. 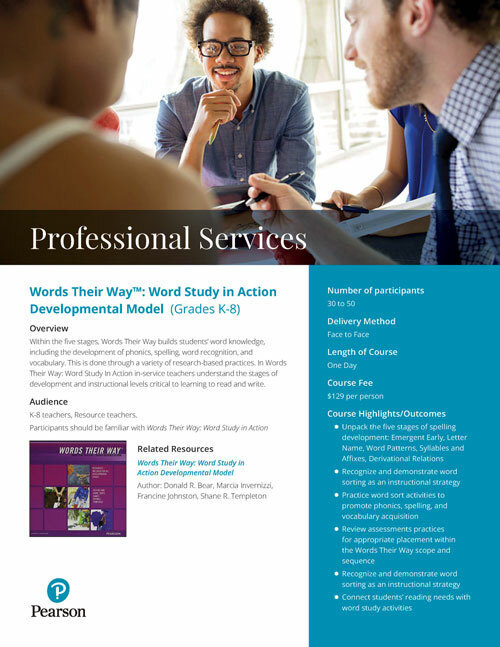 In Words Their Way: Word Study In Action in-service teachers understand the stages of development and instructional levels critical to learning to read and write.